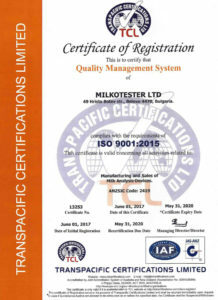 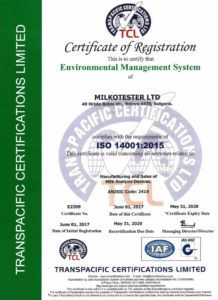 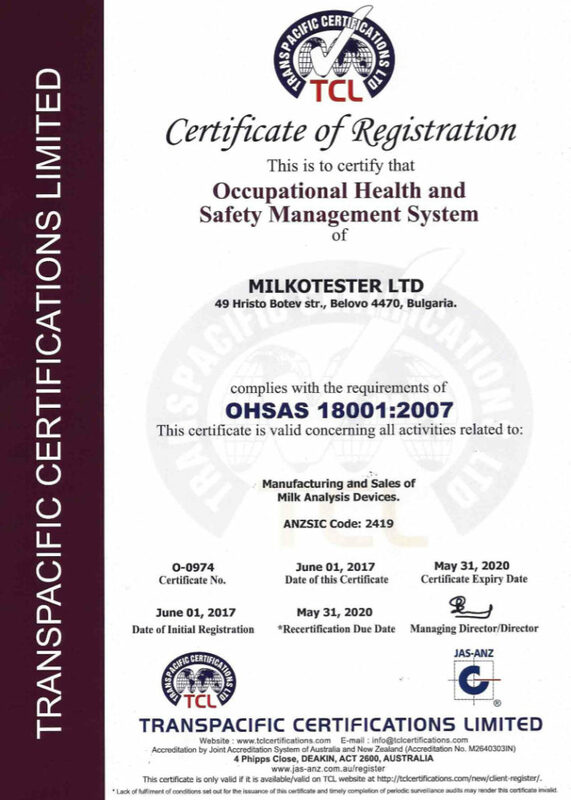 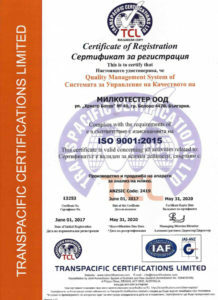 Milkotester LTD was established in 1997 in Belovo , Bulgaria. 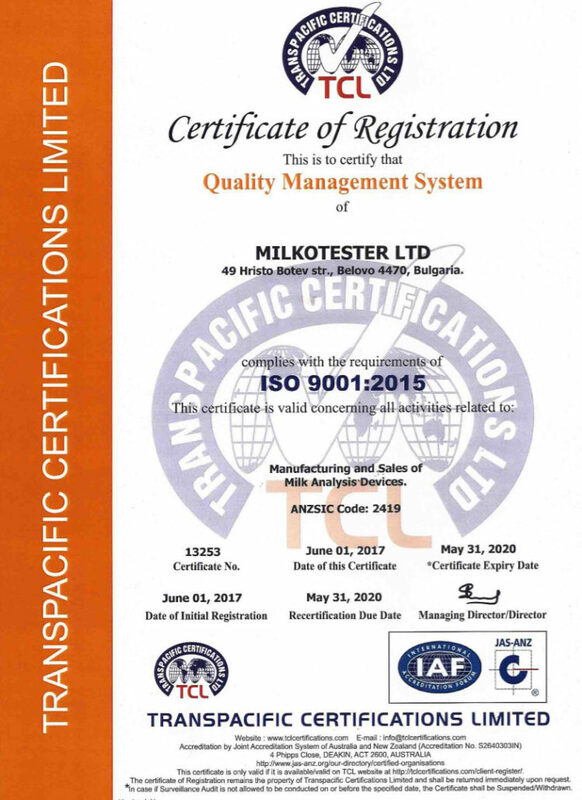 Our main aim is to produce and develop high-quality milk analyzers under the trade name Master. 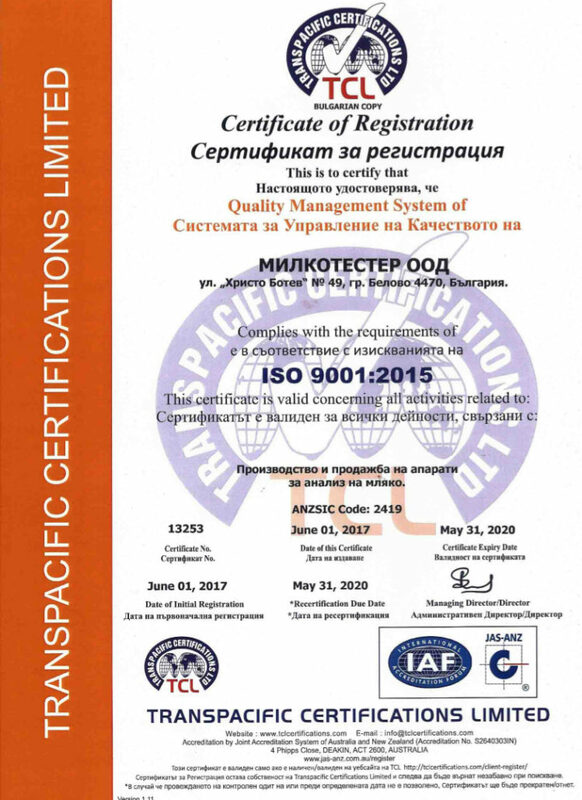 The company is equipped with high-tech machines that enable us to produce devices with excellent quality and short delivery times. 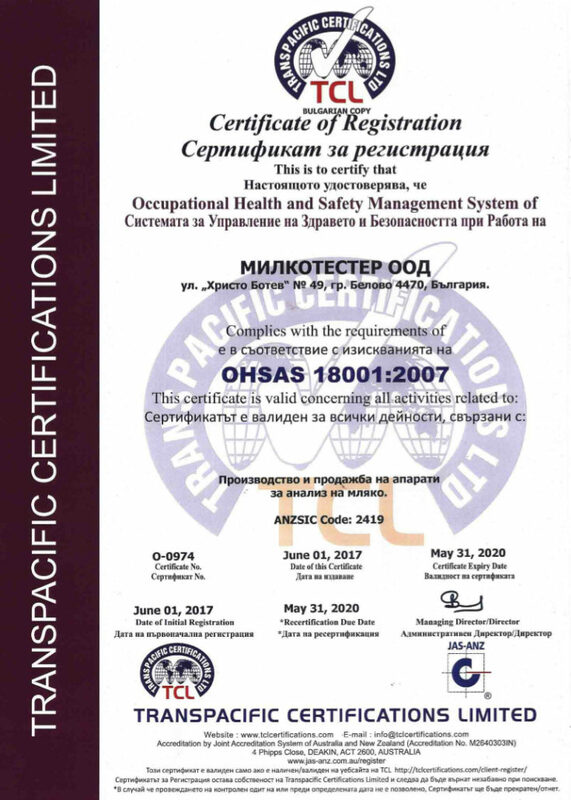 Company has young and dynamic software team which develops and explores the devices to achieve perfect results performance and to meet customers requirements. 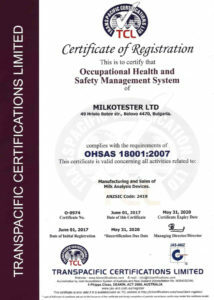 Initially, Milkotester was small company with monthly producing capacity around 150-200 units. 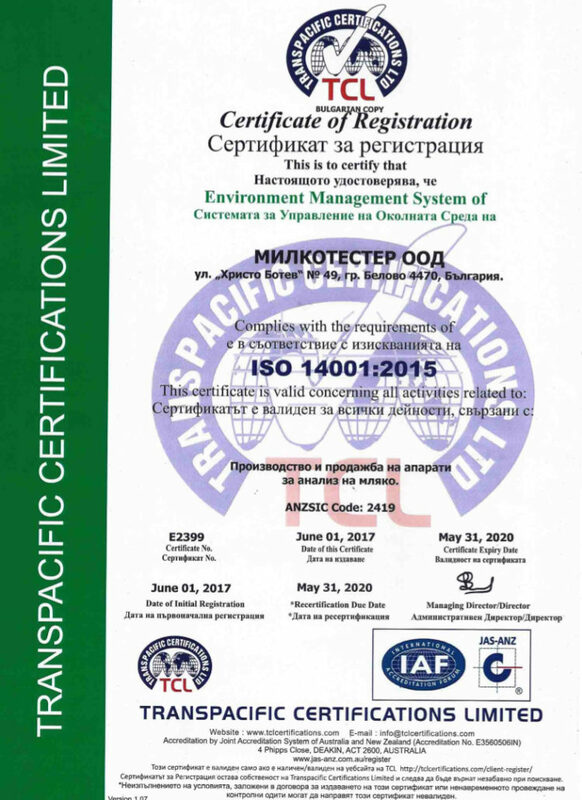 Since several years it is around 3500-4000 units per month. 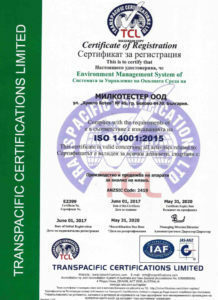 Our main markets are all EU countries, Brazil, Argentina, China, Turkey. 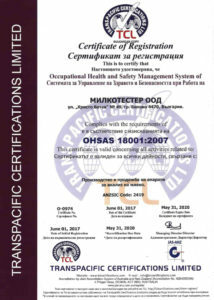 We also sell in Latin Americas countries, Asia and Africa.